with the tart bitterness of cranberries and the sweetness of figs, it is the perfect tart and sweet mixture! 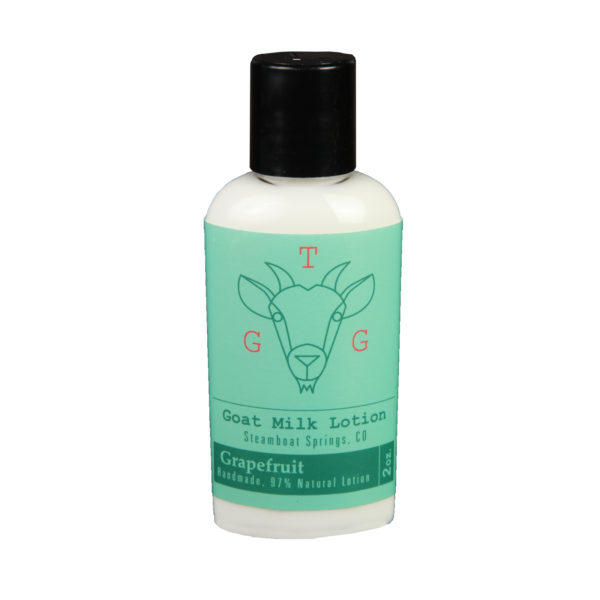 Fresh goat’s milk lotion is naturally rich in proteins, vitamins, minerals and triglycerides. It is a nourishing moisturizer for the skin, that helps soothe and prevent dry skin.